I have written before about my love of lesser known punctuation: the ellipsis, the dash. And we have all, of course, seen this little gem. He eats shoots and leaves. He eats, shoots, and leaves. And if you’ve not seen this as of yet. . . This afternoon, Thad and I were running an errand. 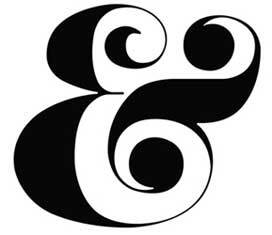 Not three miles from our house, we saw the most persuasive evidence yet for the lowly ampersand. First of all, whilst hurtling past at 55 miles per hour (and slowing down as the sign is at the beginning of a big curve), it takes a moment for what you just saw to shoot through your visual cortices then sink adequately enough into the crevices of your brain so that meaning can be extracted. 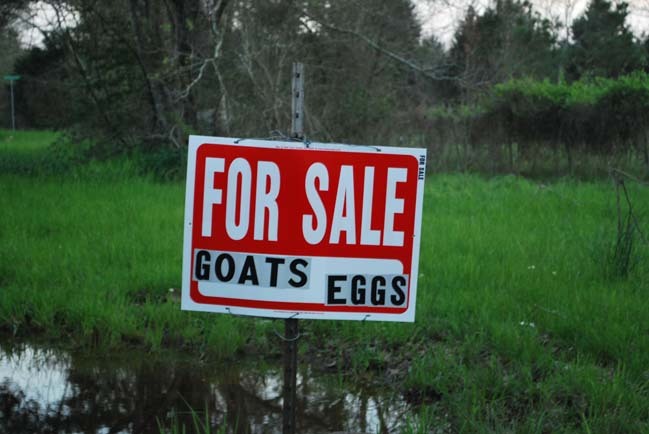 You get a cerebral image of goats. You get a cerebral image of eggs. The two don’t jibe. THEN, you wonder exactly how that sales pitch could be so. What is the harvesting process? Is there a huge market for such? Are they now taking nanny goats down the same path of high dollar bulls and stallions with their reproductive. . .productions? Is there some sort of of agricultural in vitro procedure of which you are (blissfully) unaware? 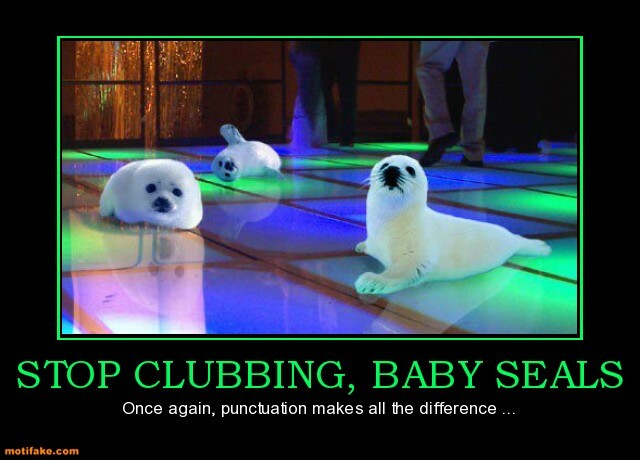 It’s all a matter of punctuation.